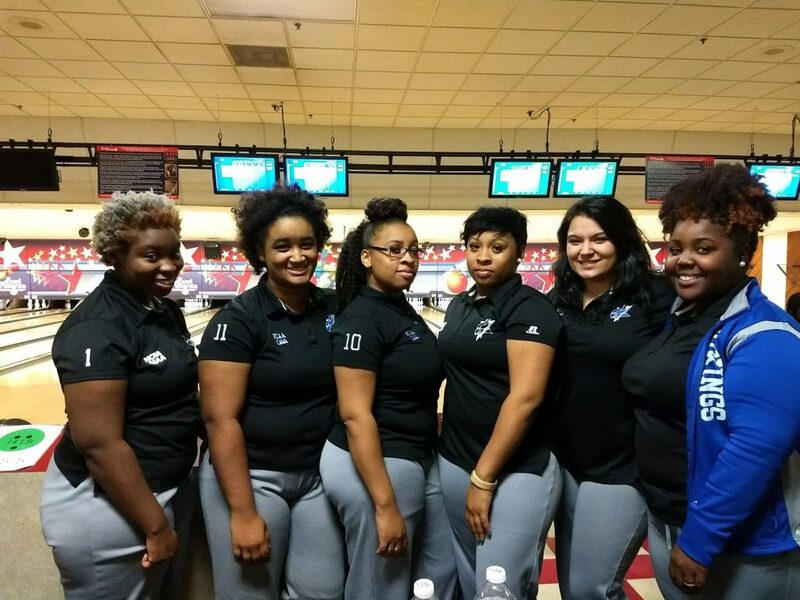 ROCKY MOUNT – The Elizabeth City State University women’s bowling team finished fifth in the Central Intercollegiate Athletic Association Roundup Event III this past weekend. 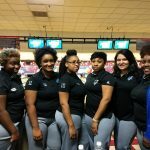 With the finish, the Lady Vikings have advanced to the 2018 CIAA Championships that will be held at the AMF Lynnhaven Lanes in Virginia Beach, Virginia. March 23-24. The team closed out the weekend knocking down 6020 total pins during match play, 3041 during the baker matches, and 9061 total pins for the weekend. The ladies held an event record of 2-7, by taking down Chowan University (652-628) on day 1 and Virginia Union University (717-642) during day 2 match play. Senior bowler Jana’ Boyd led the way for Elizabeth City State averaging 151.80 on the weekend; while Lashika Basnight added a 134.80 average and teammate Genaya Harris holds an 126.50 average. As a team, the Lady Vikings averaged a 602 total pin count for the event. Boyd is ranked 14th from the top of the leaderboard out of 58 bowlers with her total pin count average behind leader Brittany Worthy, who holds an 183.33 average on the season.